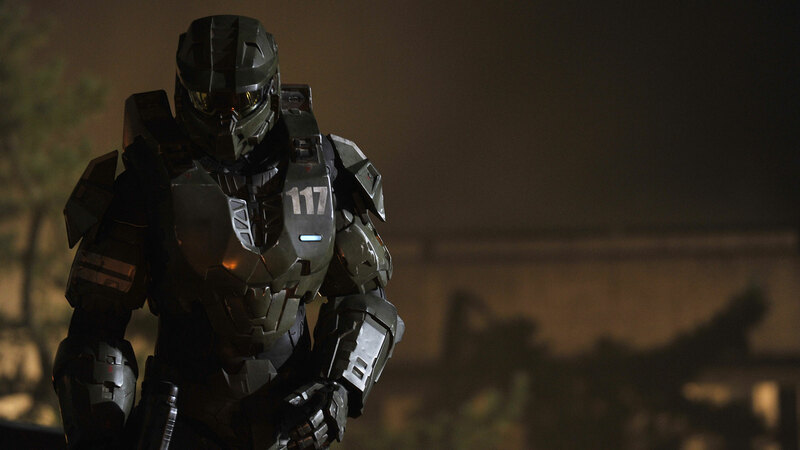 Master Chief Petty Officer John-117 is arguably the most pivotal and important figure of the human race in the mid-26th century. Abducted at the age of six years old from his homeworld of Eridanus II by the Office of Naval Intelligence (ONI), he was conscripted into the SPARTAN-II program. The initiative was originally designed to quell human rebellion against the Unified Earth Government as the human Insurrection movement neared its tipping point. John endured harsh physical and mental training, survived the physical augmentations required by the program, and was integrated into state-of-the-art Mjolnir battle armor. 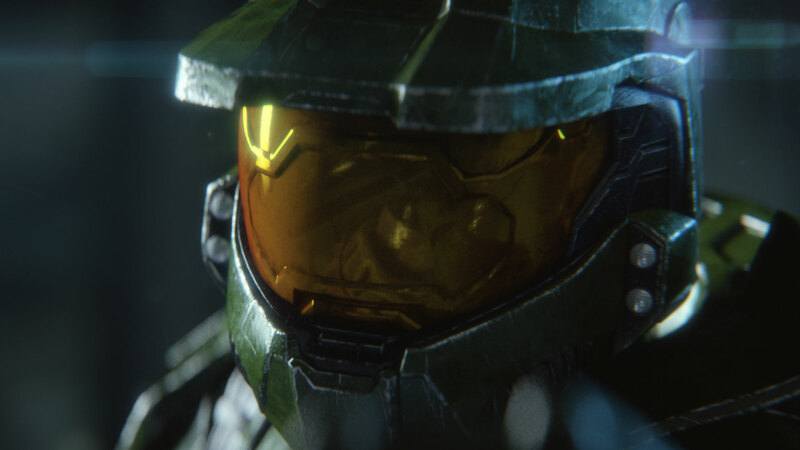 He was later paired with an incredibly advanced Smart AI known as Cortana. John and Cortana were the culminations of the SPARTAN-II and MJOLNIR programs, allowing a Spartan to safely carry an extremely powerful AI into combat--an advancement that ultimately changed the course of the war. 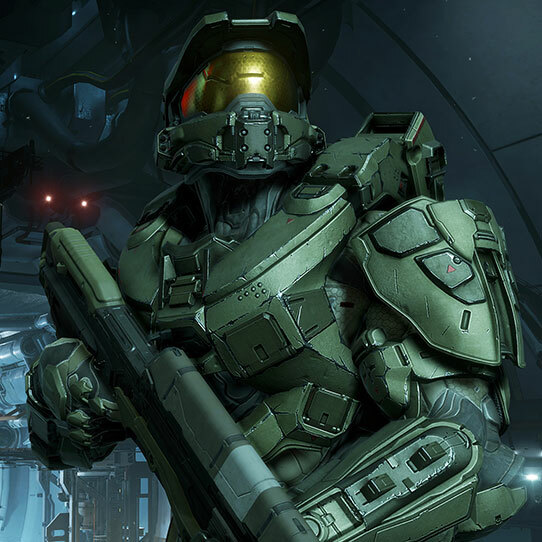 Throughout his training and early career, John emerged as a clear leader among the Spartans and was set to lead a successful UNSC campaign to stop a brewing human civil war. In reality, he became the salvation of the human race itself not once, but twice. First, in the face of an alien hegemony called the Covenant--an alien empire bent on the complete destruction of humanity in order to assure their ascendance into misguided godhood. Most recently, John defended humanity against the efforts of an ancient Forerunner called the Didact, who returned to exact his revenge against humanity for wars fought a hundred millennia before. John's early career revolved largely around his training in the SPARTAN-II program. As the program's original intent was designed to thwart human rebellion and stop a mounting civil war, many of his early missions were tailored specifically to prevent the growing insurgency. His first mission was to locate and exfiltrate Insurrectionist leader Colonel Robert Watts from the asteroid belt in the Eridanus system. Overall, the mission was a success and set the tone for John's leadership and effectiveness, an effect that carried over to the Spartan-II team he commanded. 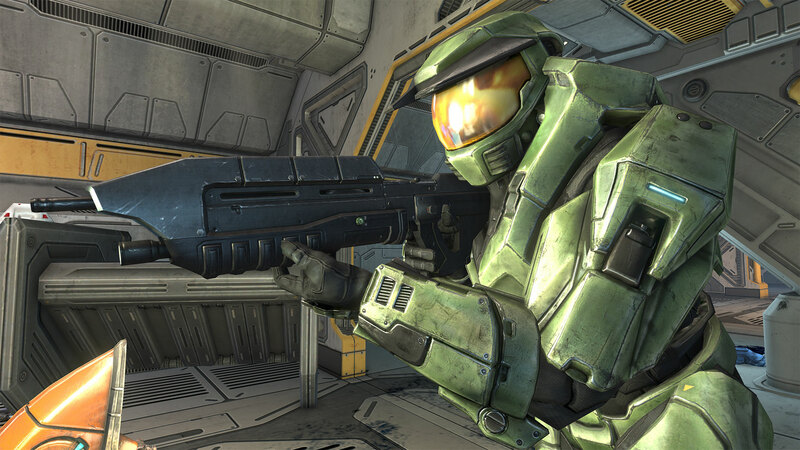 Though Spartan Blue Team has consisted of a few different members throughout its existance, its most commonly recognized roster consisted of John-117, Frederic-104, Linda-058, and Kelly-087. 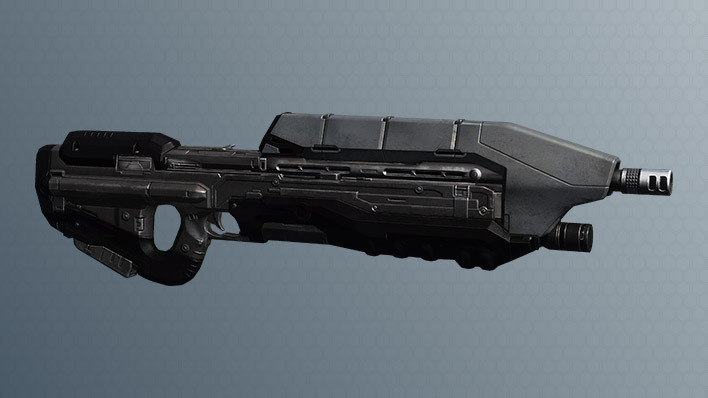 Blue Team became legend even amongst the Spartan-II's, due to their unprecedented involvement in arguably the most pivotal engagements of both the Insurrection and the Human-Covenant War. In 2525, John had his first engagement with the Covenant during a brief skirmish near Chi Ceti. 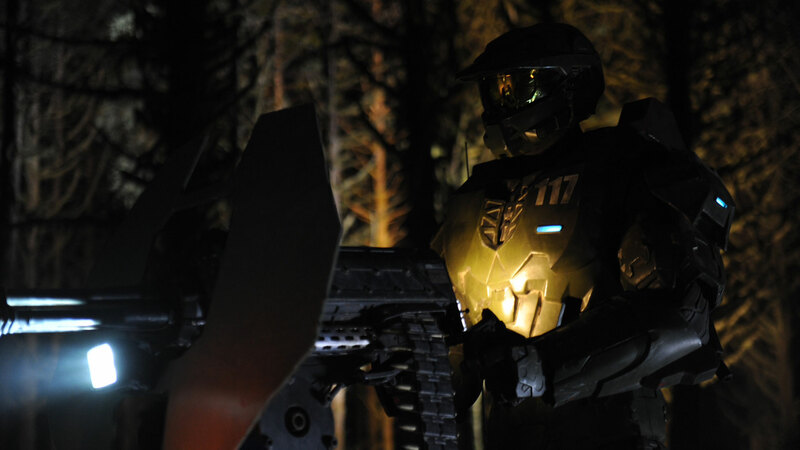 This also marked the full integration and implementation of the Spartans and their Mjolnir armor systems. John soon became the most prominent soldier in the almost thirty-year long war with the Covenant. 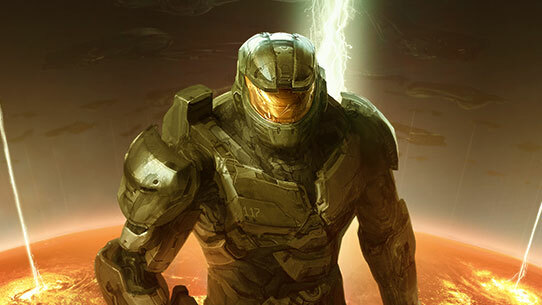 Most notably recognized for his actions on the Halo installations, as well as during the Covenant's sudden invasion of Earth, and the eventual destruction of the alien alliance on the remote Forerunner construct called the Ark. This act was an attempt to finally stop the galaxy-threatening parasite known as the Flood, which also effectively ended the Human-Covenant War. 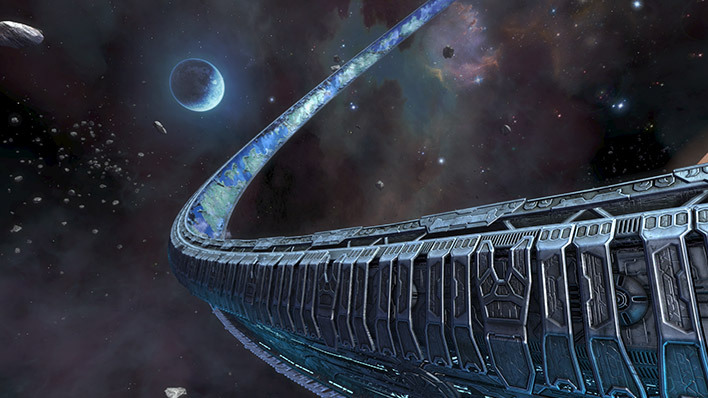 John's narrow escape through a collapsing slipspace portal after leaving the Ark left him and Cortana adrift in uncharted space, where they remained for nearly five years. 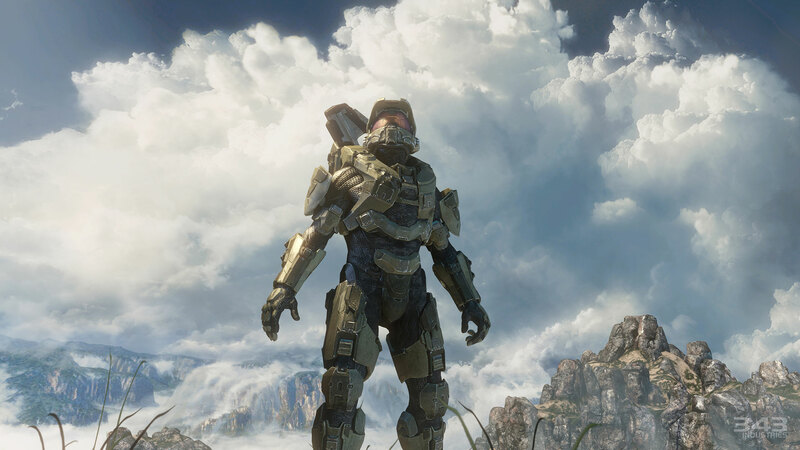 It was at the end of this time that Cortana awakened John from cryo-stasis to confront a new and unexpected threat: an ancient Forerunner commander known as the Didact. 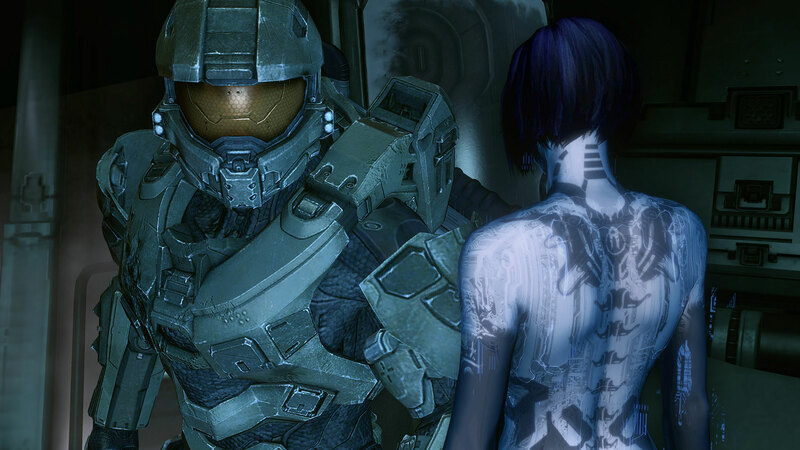 Once again, John prevailed against all odds to save humanity, but at great cost: John's AI companion and ally, Cortana, sacrificed herself during the final confrontation. 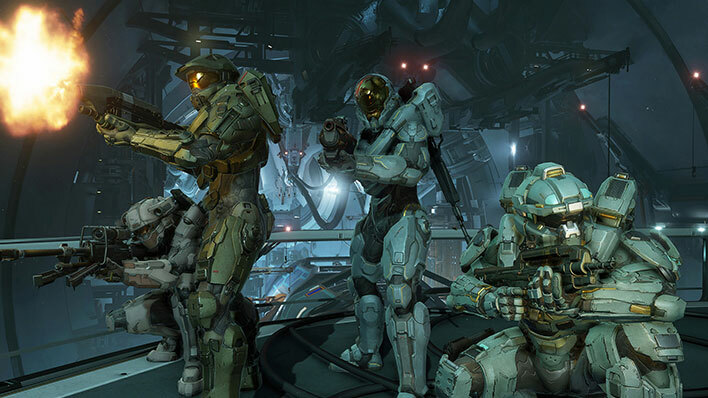 Recently, the Master Chief reunited with Blue Team members Frederic-104, Linda-058, and Kelly-087. Together they faced off with the Didact, who had been transported to Gamma Halo after his defeat during the events over New Phoenix. 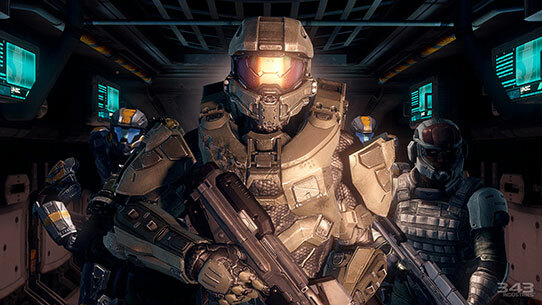 With Blue Team back at full strength, the Master Chief eventually secured a narrow victory over the Didact. Upon returning to Earth, Blue Team turned down the opportunity for R&R, instead embarking on missions that remain classified. 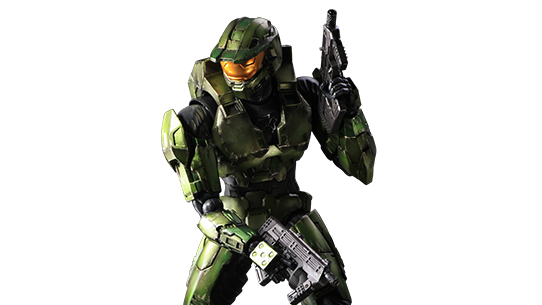 Square Enix lets you display your love for the award-winning Halo franchise with your very own Halo 2 Master Chief Play Arts Kai figure.